This topic contains 1 reply, has 0 voices, and was last updated by Anonymous 6 years, 1 month ago. Hello, I have a Samsung SHR-1041K . Thank You for posting. I recommend that you get in touch with the vendor that sold you the DVR. 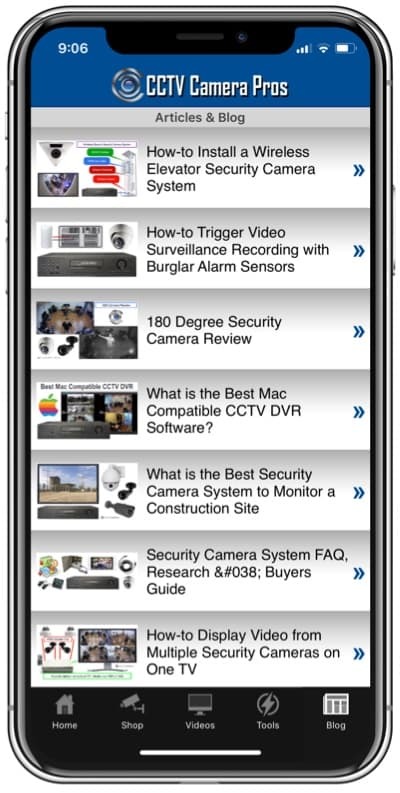 Typically DVR manufacturers develop iPhone apps only for their DVRs. 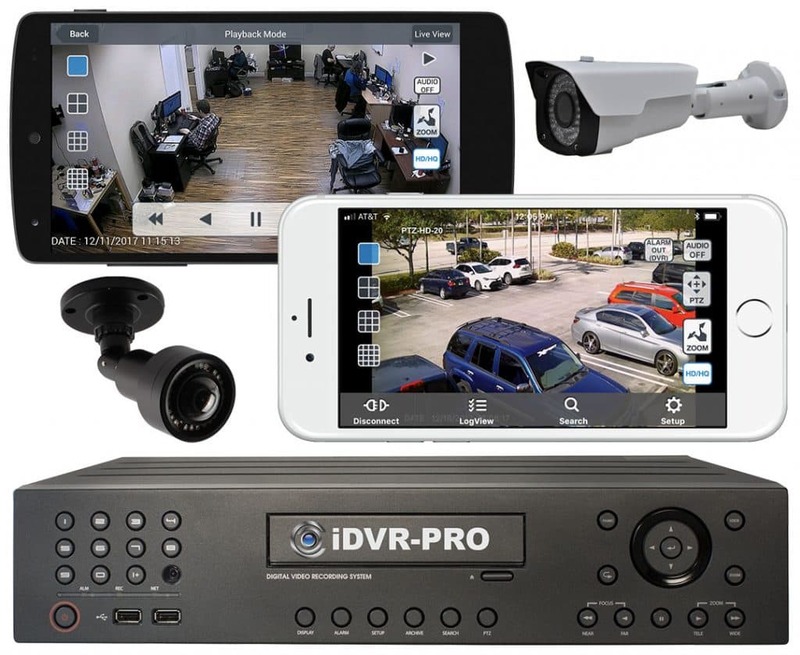 Unlike IP cameras, there are no generic mobile applications that work with many third party surveillance DVRs. This is because DVRs are much more difficult to integrate with than IP cameras and many manufacturers do not even release an SDK or API for developers to use. Sorry we do not have a solution. Best bet is to reach out to the vendor that sold you the DVR.